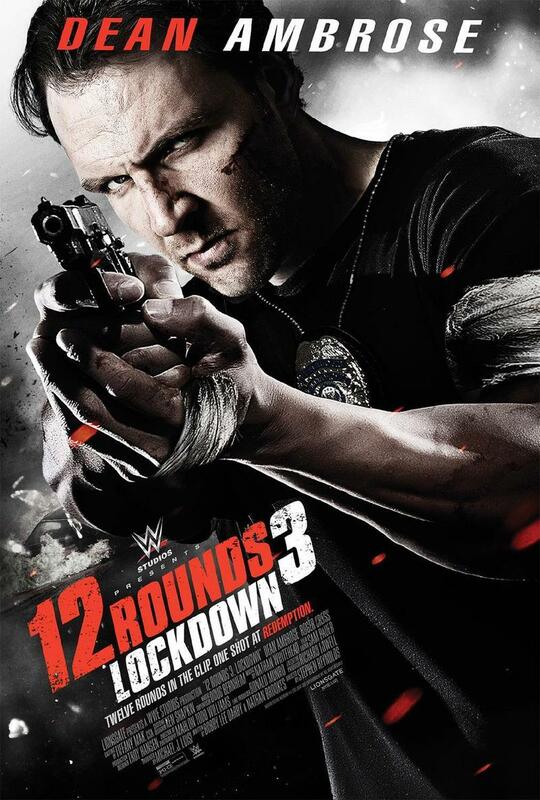 12 Rounds 3: Lockdown DVD and Blu-ray release date was set for December 22, 2015. A police officer who recently returned back to work after his partner passed away finds himself playing a life and death game of cat and mouse with bad guys who are also corrupt cops. Detective John Shaw and his new partner discover video evidence of internal corruption on a credit card style flash drive hidden on a drug dealer's body. When those responsible find out this secret, they evacuate and lock down the precinct. Shaw has only one option: He must fight to protect the evidence and escape the building. Yet, his gun has only 12 rounds left in it.